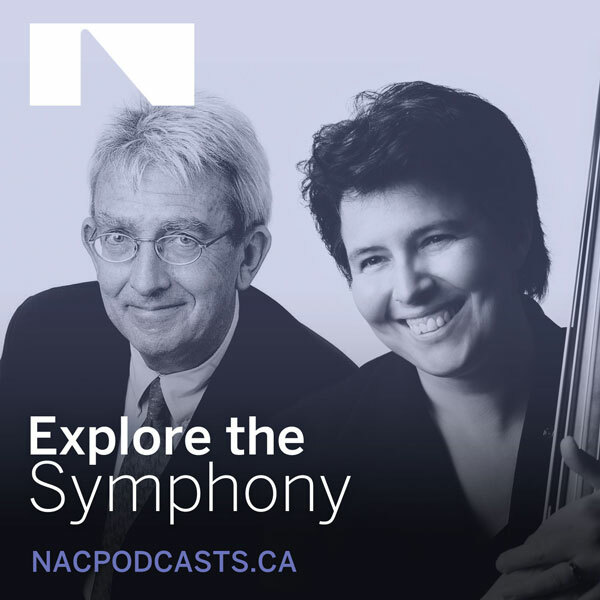 Marjolaine Fournier and Jean-Jacques van Vlasselaer discuss the masterful Claude Vivier, composer from Québec. His music, which can be characterized as “beautiful, immense, tragic, inspiring,” is celebrated and heard regularly in France, Germany, Holland and Austria. 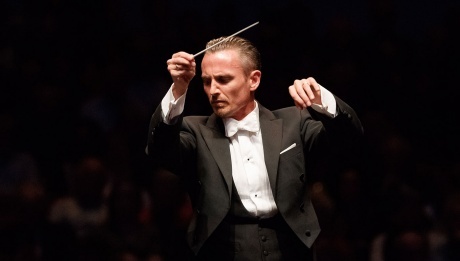 Lonely Child will be featured during the NAC Orchestra’s tour in Europe in May 2019.